The calm amidst the storm, you are my rock. Secure and steadfast, your strength and love are mightier than you even know. 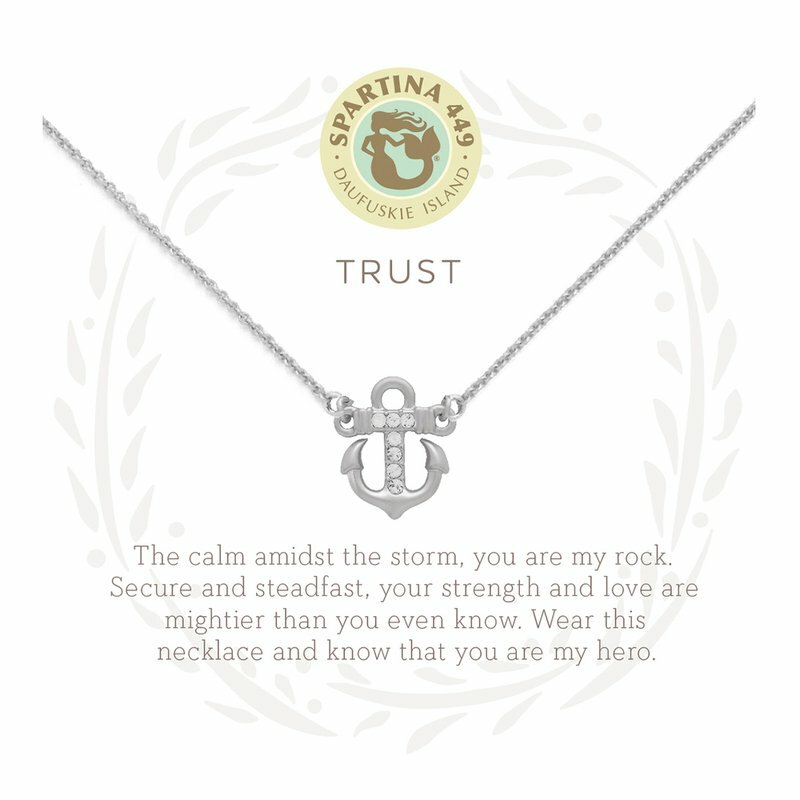 Wear this necklace and know that you are my hero.